Protect provides secure suspension between the residual limb and the prosthesis. It is indicated for diabetic users with dry and atrophic skin. The liner has a microscopically smooth surface and permanently releases skin-care substances. 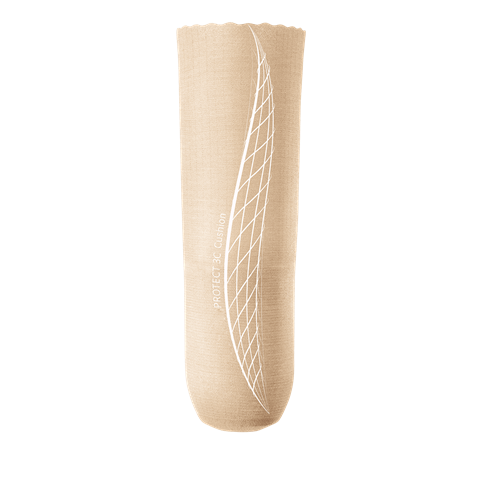 A soft, extra thick distal pad improves user comfort, protects sensitive distal ends, and conforms to irregular distal shapes.